Side Kicks! 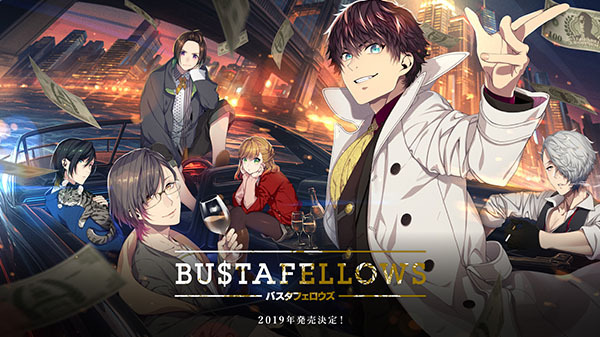 developer Extend has announced Bustafellows, a traditional crime and suspense-themed visual novel coming to Switch, iOS, and Android in 2019 in Japan. Teuta – The protagonist. Name changeable. Shu – The killer-killer who quietly disposes of hit men. Helvetica – A professional who can remake his appearance. Mozu – The death specialist.